COLUMBIA, SC (courtesy ciu.edu) — Applause thundered in Shortess Chapel on April 18, as students, faculty, friends and family gathered to honor and thank outgoing CIU President Dr. Bill Jones for his leadership, vision and service to CIU over the last 10 years. 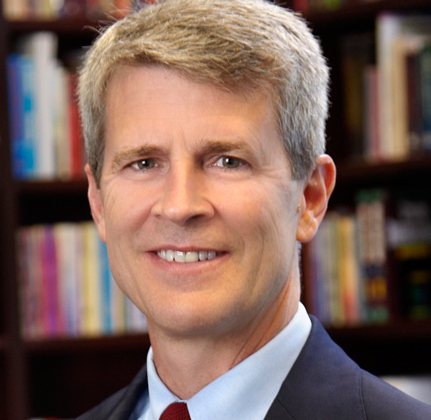 Jones is moving to the chancellor position at CIU on July 1 when Dr. Mark A. Smith becomes president. Jones served five years as chairman of the board at Ben Lippen School, the Pre-K to 12th grade ministry of CIU. Ben Lippen Board member Renee Brooks thanked Jones for his service.